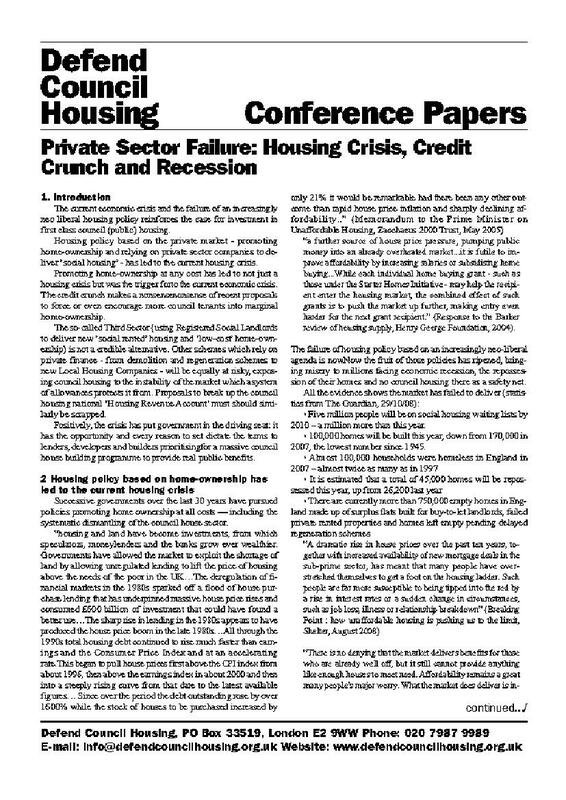 "The private housing market is in crisis, and cannot deliver the homes we need. 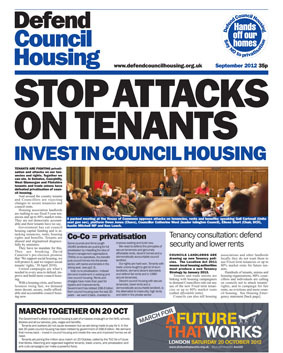 Evidence to our inquiry showed the massive scale of demand for council housing throughout the country. 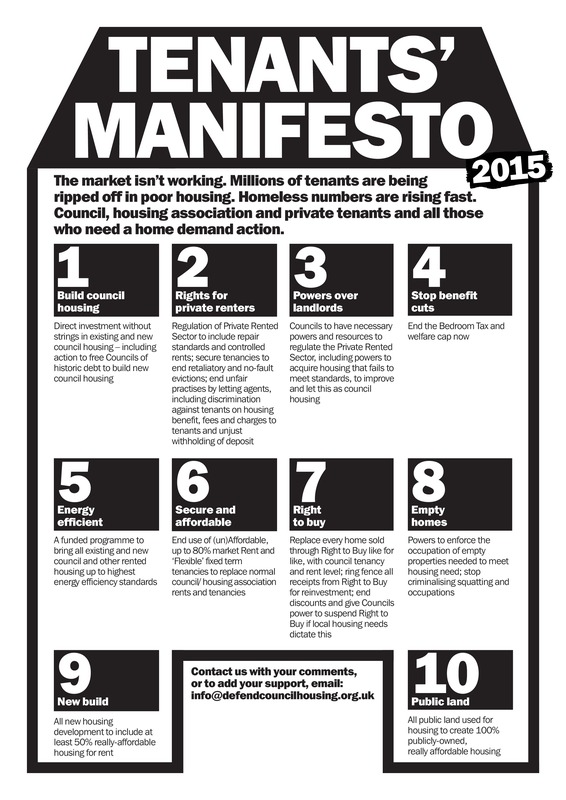 We need a mass programme of new council housing for political, social and economic reasons. Public land should be used to build public housing. The social costs of not acting are enormous, while using councils to deliver council housing has direct benefits to tenants and to society. Councils can build more cheaply than RSLs and private-public partnerships. 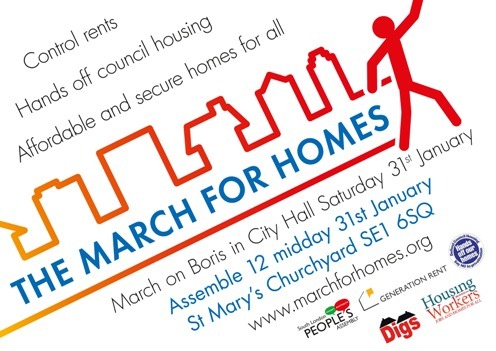 The costs of a large-scale programme of council homes would be less than the costs of not building them. Not building one million new council homes could cost £21.5 billion a year in the direct and indirect costs of homelessness alone. 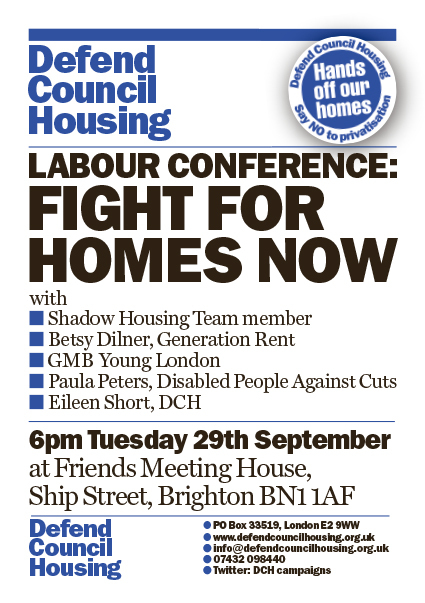 ...councils must be properly funded to build new council housing."